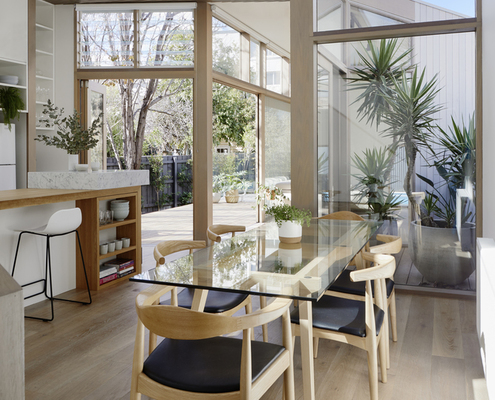 Bustle House by FMD Architects This Old Victorian-era 'Lady' Gets a Modern Bustle Dress Makeover The history and beauty of this old home are respected and celebrated by a bustle dress-inspired addition. 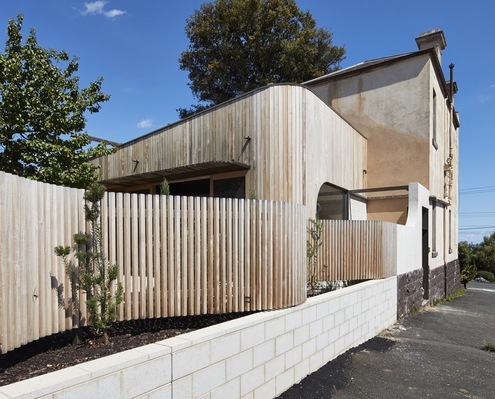 Tess + JJ's House by po-co Architecture A New Two-storey House That Won't Upset the Neighbours? A new house, in an old area, on a tight site, with space for a family of four that won't upset the neighbours? Are they dreaming?